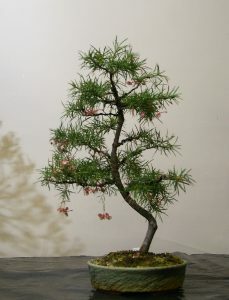 The August Club meeting was a well-attended workshop night, with plenty of demonstration, discussion, and work carried out on members’ trees. 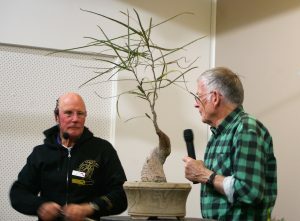 Barry provided an excellent demonstration of wiring techniques, with plenty of close-up detail to give some valuable pointers on the most appropriate methods and approaches for wiring our Australian native species. 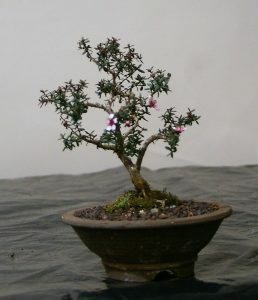 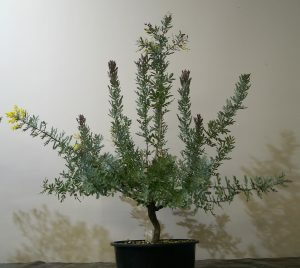 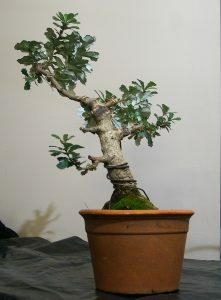 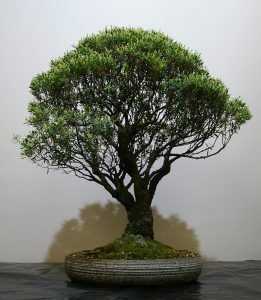 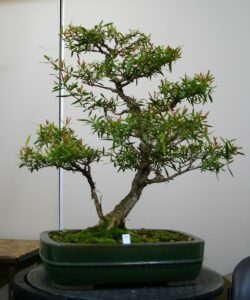 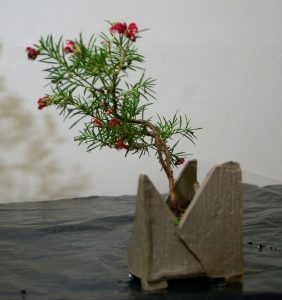 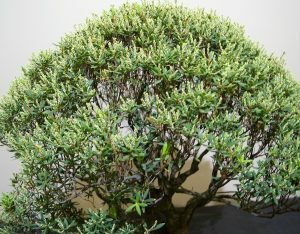 The two species used by Barry as part of his demo were a Lemon Scented Tea Tree (Leptospermum petersonii) and a Coastal Tea Tree (Leptospermum laevigatum), both of which made good subjects for the techniques he was demonstrating. 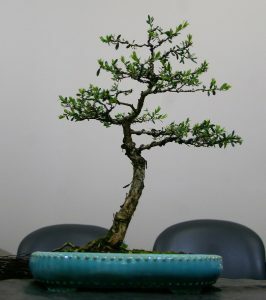 Samples of branches were then distributed for any members who wanted to work on their wiring skills with some specialist input from experienced members.